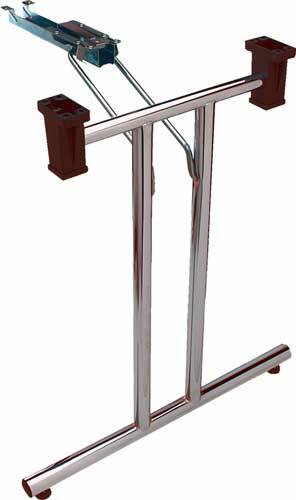 Folding table fitting, T-type legs - Tubular steel - Feet with rivet-mounted angled skids - Locks in position, open and closed - Steel legs with zinc-plated steel locking fitting Call now for your FREE advice 01482 453345 . 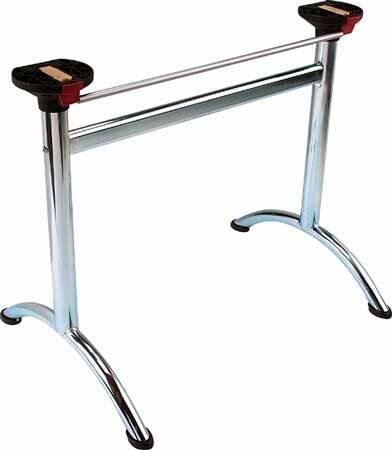 Folding table legs - With curved base - Tubular steel Call now for your FREE advice 01482 453345 . 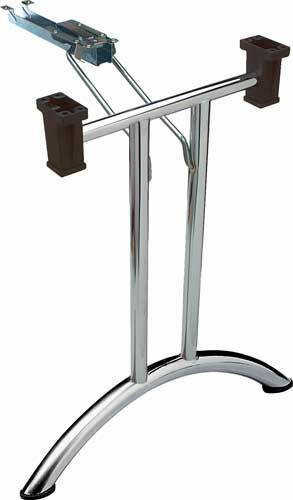 Folding table fitting, T-type legs - Tubular steel, curved base - Feet with rivet-mounted angled skids - Locks in position, open and closed - Steel legs with zinc-plated steel locking fitting Call now for your FREE advice 01482 453345 . 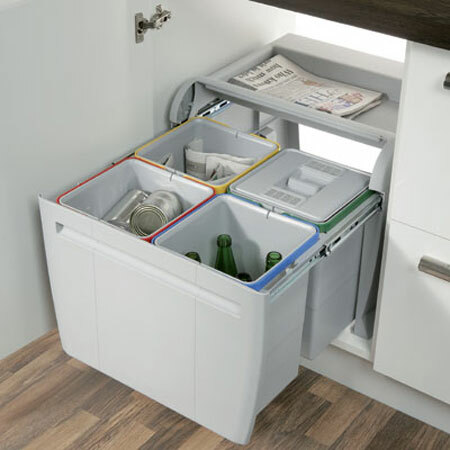 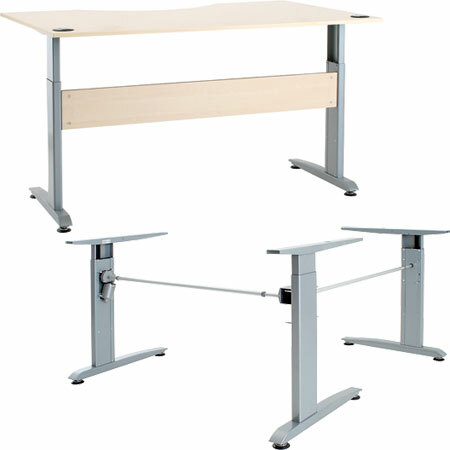 Leg, 710 mm high, dia 50 mm - For supporting worktops, table tops or desks - Height adjustable between 710 to 920 mm - With + 210 mm height adjustment - Black aluminium screw fixing mounting plate - Tubular brushed stainless steel leg Call now for your FREE advice 01482 453345 .